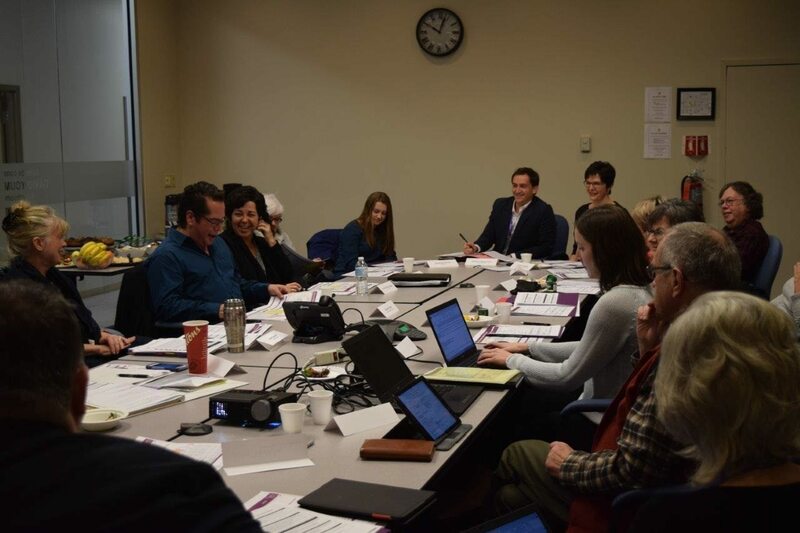 During his first week as CEO of the North East Local Health Integration Network, Jérémy Stevenson, met with the North East LHIN’s Patient and Family Advisory Committee in North Bay. 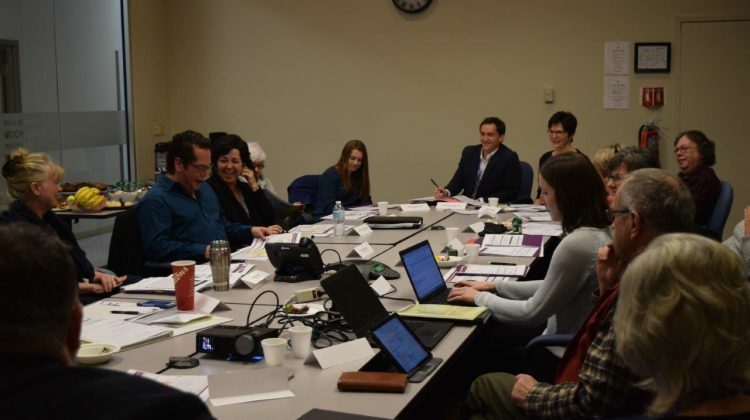 The recently struck 18-member committee is made up of people from all across Northeastern Ontario including Robert Porter from Sagamok-Anishnawbek First Nation and Marie Murphy Foran of Elliot Lake. They report directly to Stevenson and advise on how the LHIN’s can continue to enhance a more patient-focused system of care in Northeastern Ontario. They have participated in several initiatives, such as improving the complaints process and advising on the formation of the LHIN’s Dementia Strategy, and more.